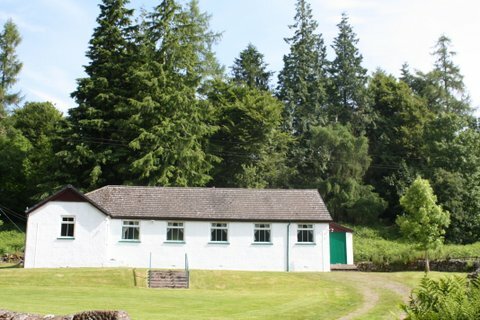 Our charming, recently refurbished village hall which was built in 1926 is located on the outskirts of a small village, situated in beautiful countryside on the Dalswinton Estate. It’s just 20 minutes by road from Dumfries town centre and can be hired as the perfect venue for many types of one off social functions. It can also be hired on a regular basis for rehearsals, social clubs etc.